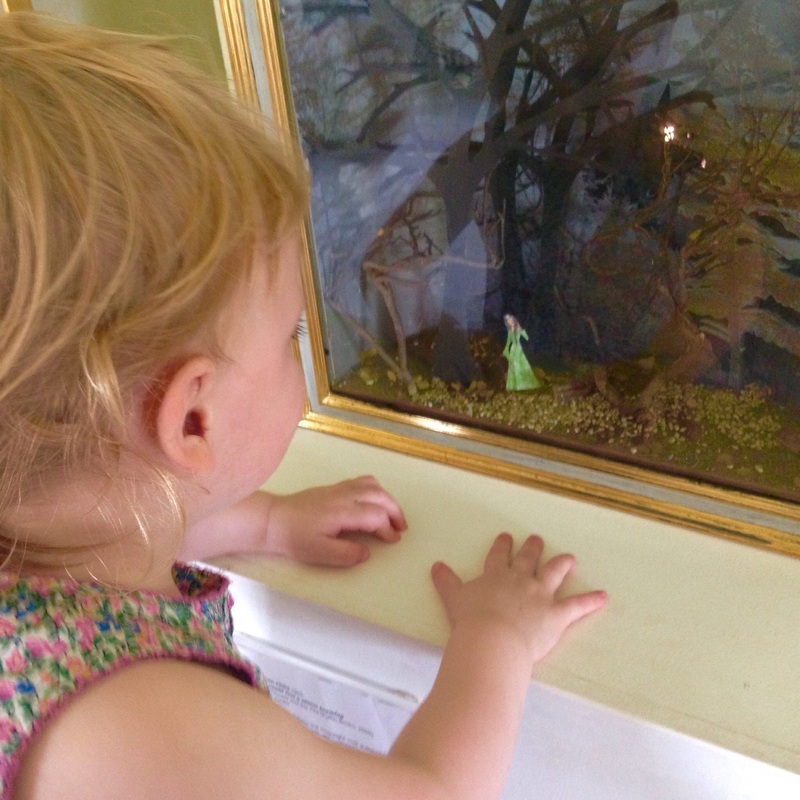 Dear mummy, we finally visited the Lauren Child exhibition at Mottisfont, National Trust. We’d been waiting since the exhibition started in July to find the perfect weekend to visit. 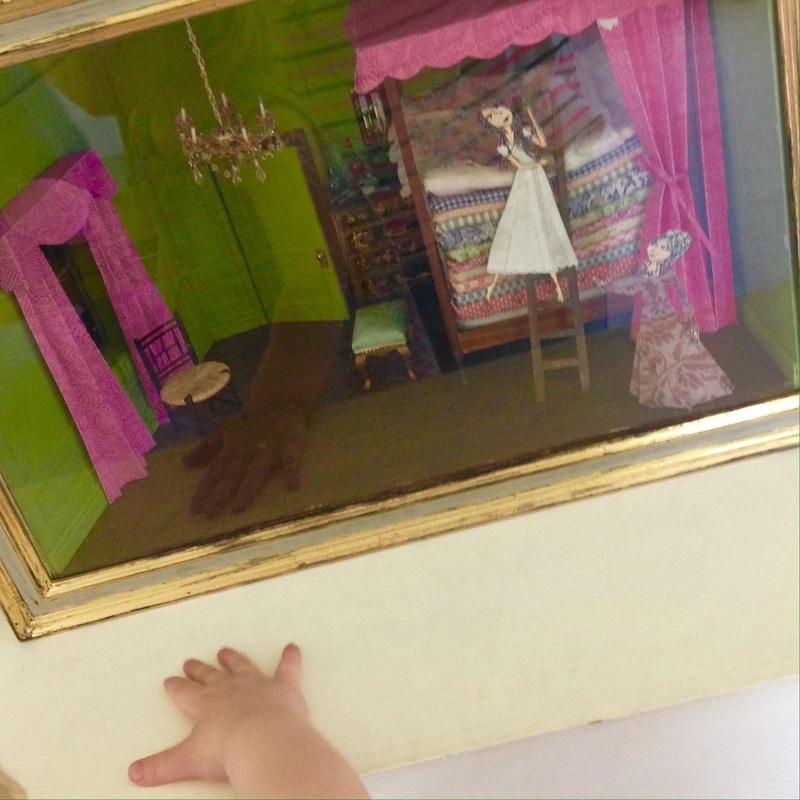 It’s the first art show I’ve been really, really interested in….being a toddler and all that. The National Trust is looking back at the career of Lauren Child the creator of Charlie and Lola, who are some of my favourite children’s book characters. We read about them and watch them on CBeebies every evening, so imagine my excitement at finally meeting them in person! 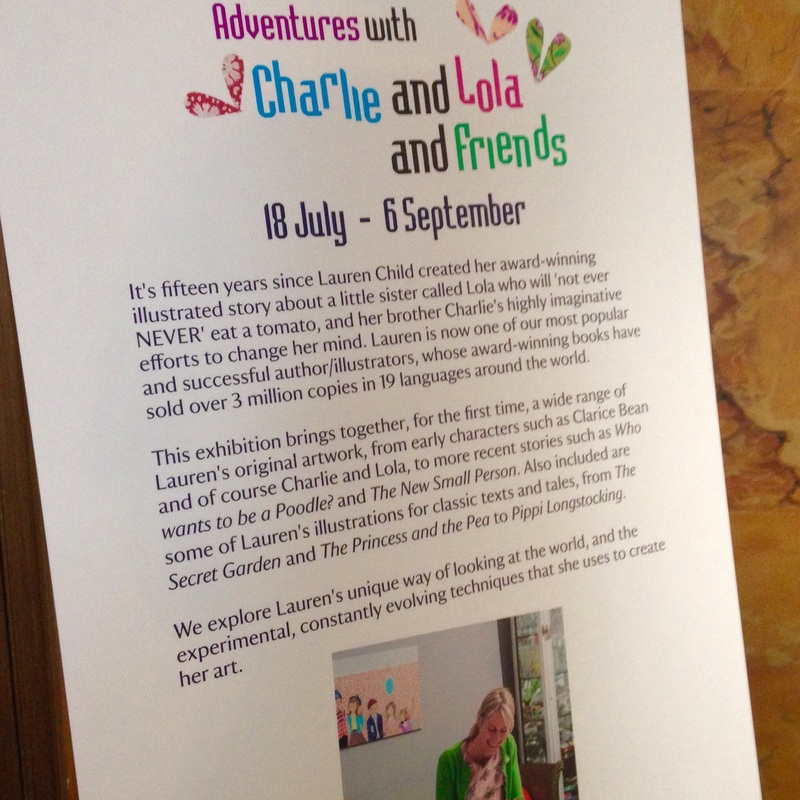 It’s also a fab opportunity to get a sneak peek at some of Lauren Child’s artwork for her upcoming new book celebrating the 15th anniversary of Charlie and Lola. 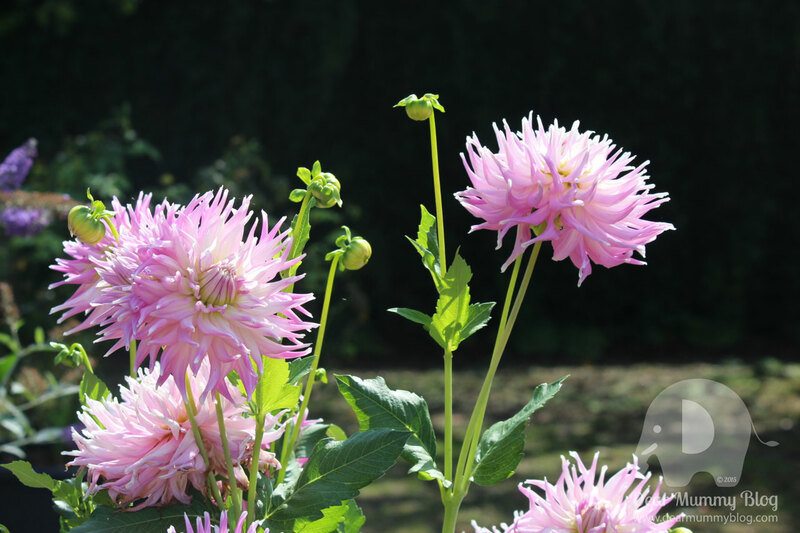 Mottisfont is a large National Trust estate just outside Romsey, Hampshire, with over 1,654 acres to roam around in. It’s open all year round and we’ve been in all seasons! 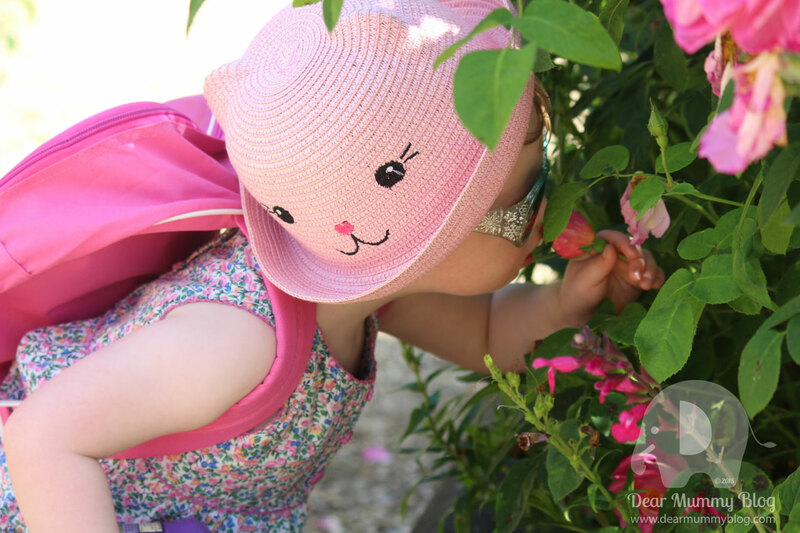 It’s got a world – renowned rose garden which we love and visit every June! 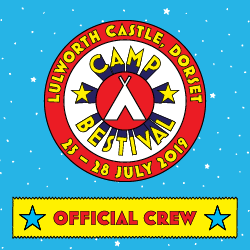 Admission is £11.80 for adults and £5.85 for children, but we’re National Trust members so get in for free after paying a one-off annual payment. 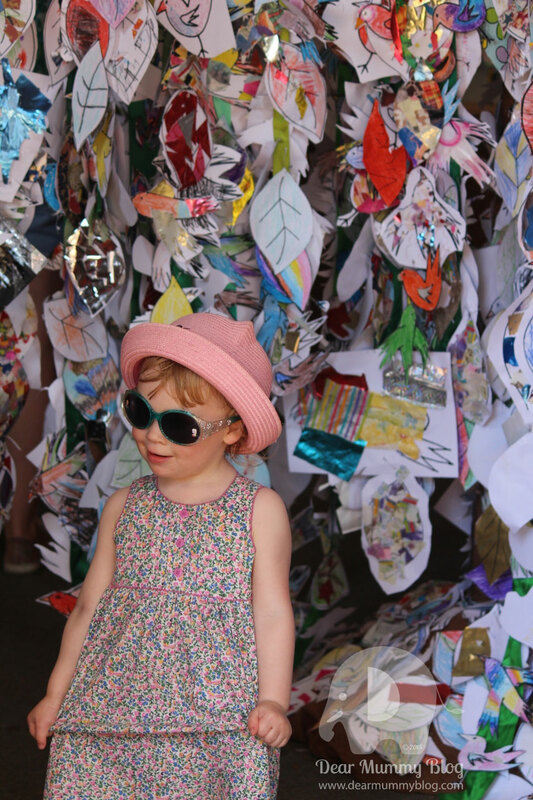 We waited for a sunny day to explore the Lauren Child’s creative play trail with characters from her illustrated books. 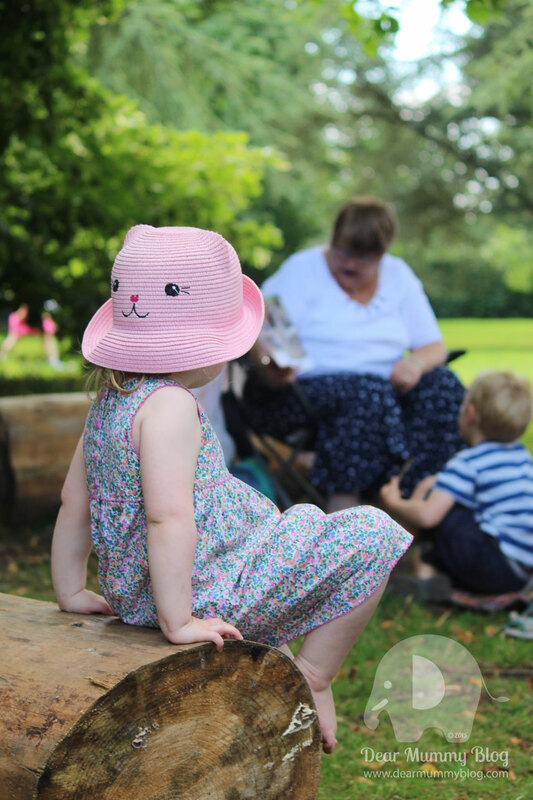 It just happened to be a family fun weekend at Mottisfont as well when we visited, so extra activities were happening, like Charlie and Lola storybook readings, crafting and face painting. 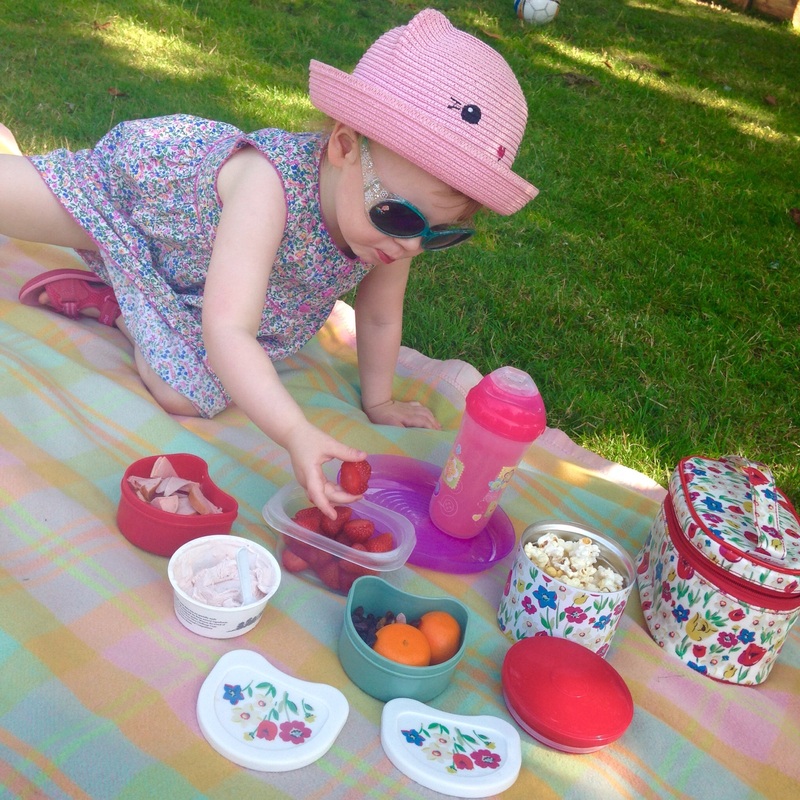 We enjoyed a picnic underneath a large horse-chestnut tree and my mummy provided a great spread, I even had some National Trust English Strawberry Ice Cream! Yummy! My mummy and I did some crafting in the large white marquee and helped make a cover for a Charlie and Lola book. We also smelled the last of the summer roses in the walled garden. I spent a lot of time playing in the grass and looking for bugs. I found one by the large wooden logs and cupped it in my hands to keep it safe. We named the bug “Jonesy” and I carried him around with me. 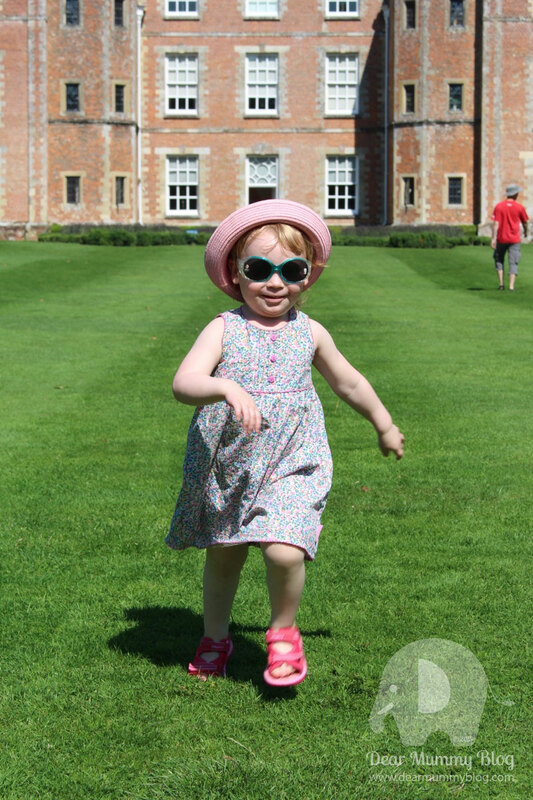 We went on the Charlie and Lola creative play trail around the Mottisfont estate, following characters from Lauren Child’s books. 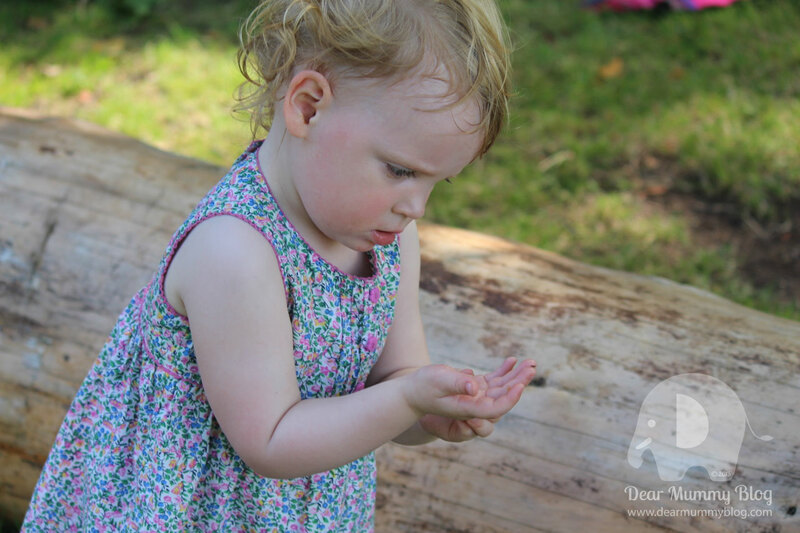 We played hide and seek behind the trees, played on the paths, studied the leaf birds on Lola’s trees. 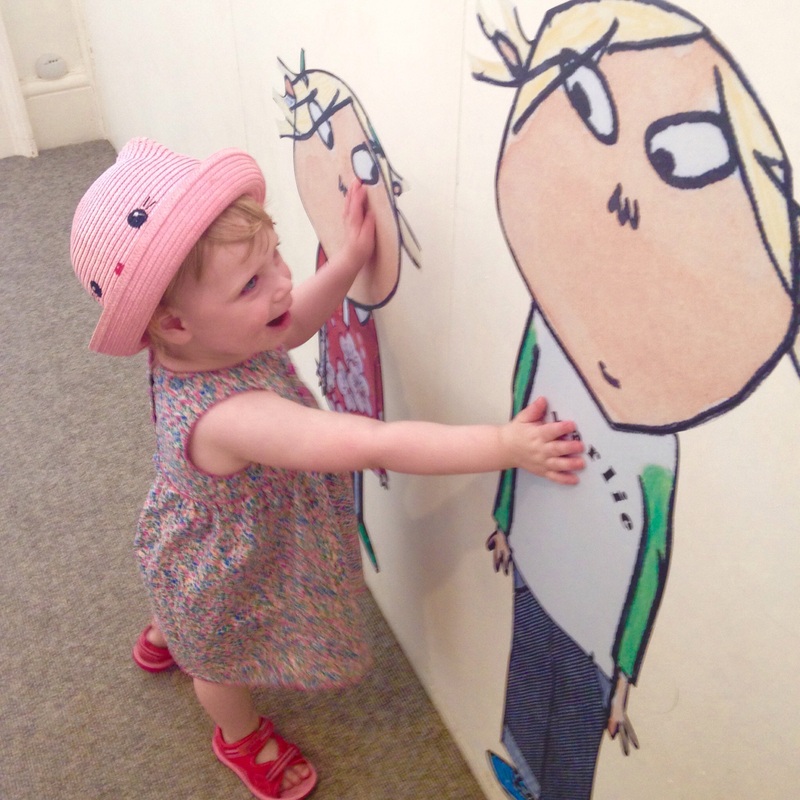 But my favourite part was going into the big house and meeting Charlie and Lola themselves upstairs in the gallery. Did you know that Lola is the same height as me!?! 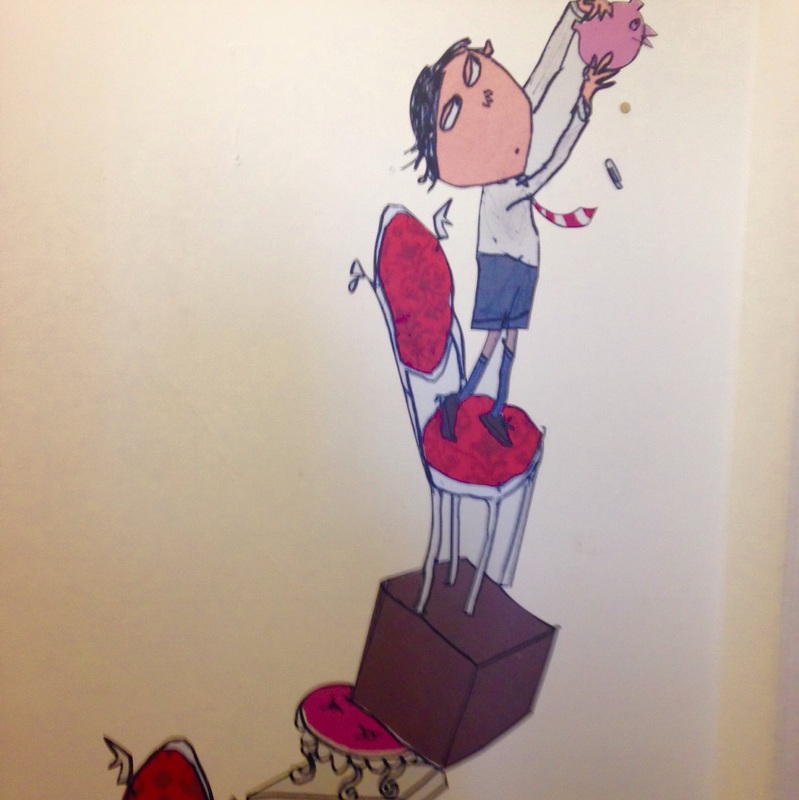 We walked around the art exhibition showcasing over 50 original art works from Lauren Child’s own personal collection, alongside objects that helped inspired her stories. 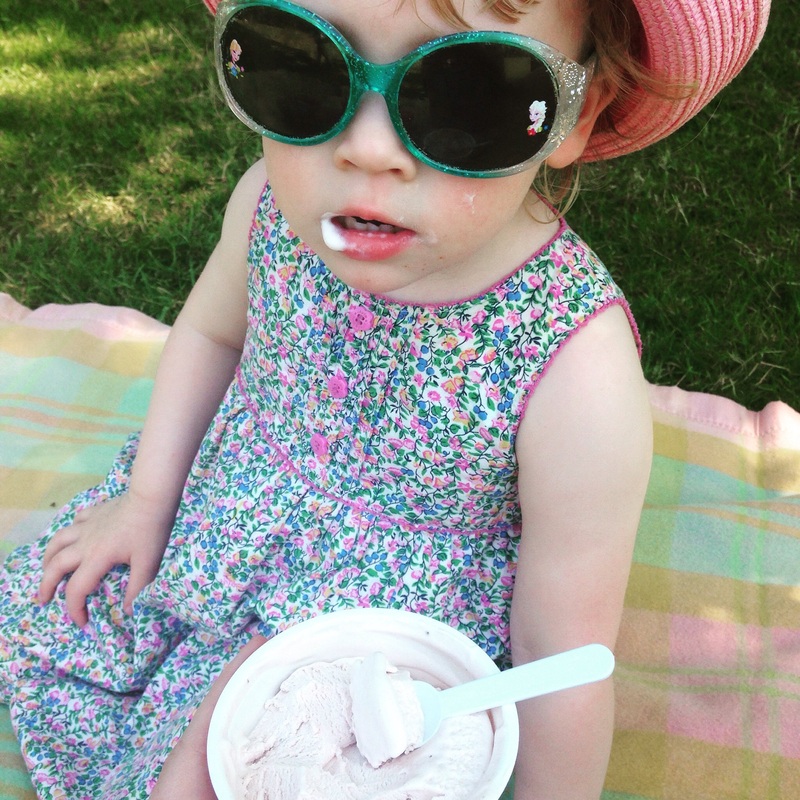 We had a fabulous mother and daughter day, with so much to see and do we spent four hours at Mottisfont exploring and chilling out. The Lauren Child exhibition is on until the 6th of September so this Bank Holiday why not pop down and see Charlie and Lola too? Oh I didn’t know about this, it looks great. We could have visited last week. Beautiful place and fun to wander round. What an amazing exhibit! Thanks for sharing it at #TwinklyTuesday. 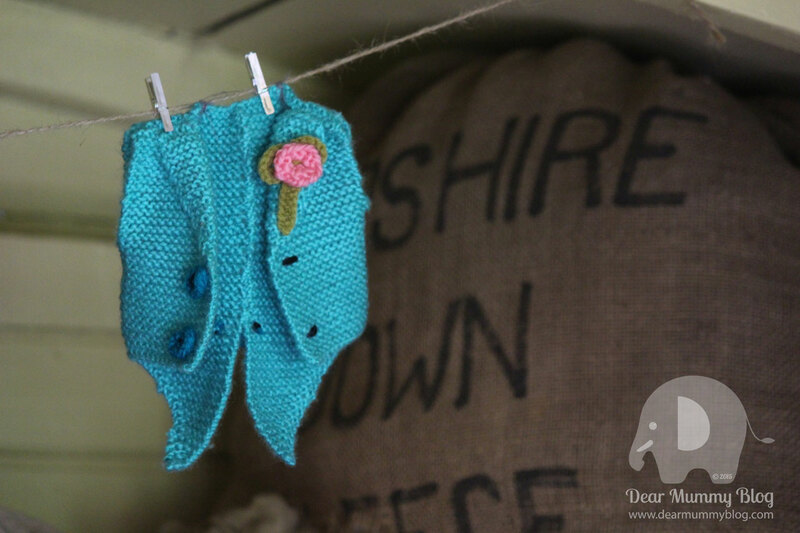 This looks like a lovely place, and it’s great that you got to do some crafting too! 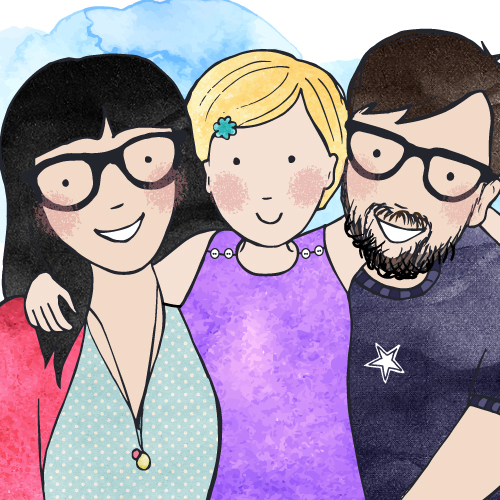 This looks great, Boo loves Charlie and Lola and I think she would love this! All the photos are fab!